Belk Realty is family owned and managed. We are Pat, Ryan and Sue Belk, native residents of the Triangle with many years of experience in banking, real estate, office management and accounting. Our primary objective is to provide a level of personal service and support that only a small, family-owned company can offer. When you need us, we’re available. When you leave a message, we call you back. When we need to call in a particular service to assist you, we draw on a lifetime of personal and professional relationships developed right here in the local area. We combine that locally-rooted, family-centered service with professional excellence and market aggressiveness that comes with over 80 years of combined career experience. Pat is the Broker in Charge of Belk Realty. He has had an active Real Estate License since 1983. 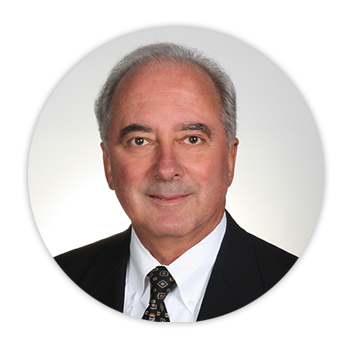 He has 35 years of combined experience in real estate, residential and commercial banking, and mortgage lending. He is committed to giving personal service and being available to produce an excellent experience handling your real estate needs. 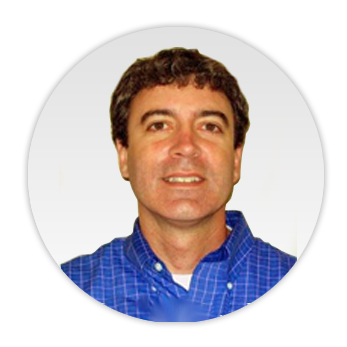 Ryan is a Real Estate Broker with 23 years of experience in property management and general brokerage. He enjoys working with clients with a variety of needs. He is committed to achieving a satisfactory result for all parties involved in various real estate transactions. Sue is our Office Manager, handling accounting and documentation for Belk Realty Clients. She has 35 years of experience in accounting, bookkeeping, and accounts payable in a variety of industries (e.g., banking, insurance and education). She is committed to precise accounting and providing landlord and rental clients with prompt service regarding account status. We are experienced in all phases of property management and rentals. Locating reliable tenants, marketing your property, screening applicants, executing lease agreements, timely deposits, coordinating maintenance and vacating are just some of the services we provide. Belk Realty can accommodate full Property Management and Leasing Only Contracts. We are dedicated to creating positive-tenant-owner relationship to increase your return on investment and to minimize damage to your property. You will be pleased with our professional performance managing your property. If you are a homeowner who wants to maximize the revenue from your investment property hassle-free, please call us discuss all options right away!